I was out in Palm Springs a few weeks ago to do what I could to help a friend. I was able to run a lot of errands, cook meals, and just be there when she needed me. We have a lot of great memories together, one of them being popcorn. We used to work together and every now and then, on a Friday, we would alternate bringing some sort of food into the office to share. I would bring sun dried tomato and chive cream cheese with bagels, and would bring it in on a Friday morning so the service guys could grab one before heading out for the day. A few Friday’s later, usually a payday, and she would make a huge batch of popcorn and bring it in after lunch so the service guys could grab some when they stopped in to pick up their paychecks. One afternoon I made popcorn when when I was out there a few weeks ago, another one of our friends (we also worked together) was stopping by. I didn’t make just one batch of popcorn, but 5 batches! The air is so dry there, that it stays nice and crispy, crunchy for several days. We all munched on popcorn through our tears and laughter. And we munched on it for the next few days along with other family members. 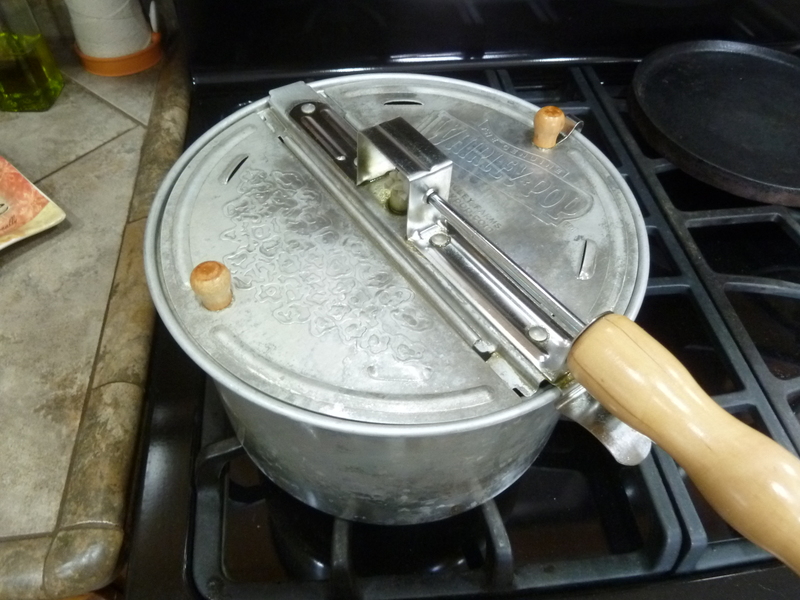 I am used to using a pan on the stove-top for making popcorn at home, but she had this nifty popcorn making pan. After a batch of instruction, I was on my way! Batch after Batch! Are you a popcorn eater? How do you pop yours? Spring, in term of nice Spring temperatures, seem to be a thing of the past in my area. We hit 100F a few days ago. UGH! Spring, in terms of things blooming and growing , is still happening. There are so many things blooming and emerging out there. Some things are absent since we are so, so dry, but others seem to be thriving. 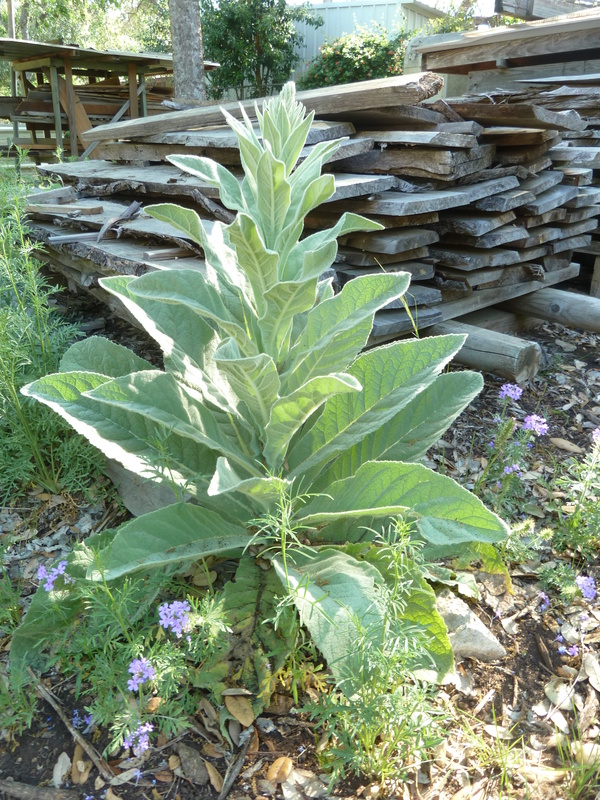 I never seem to be lucky enough to have Mullein (verbascum thapsus) growing in our yard. I seem them in our neighborhood and even have been known to pluck a few dried stalks to spreads those tiny, tiny, tiny mullein seeds in my yard, but still now have emerged. 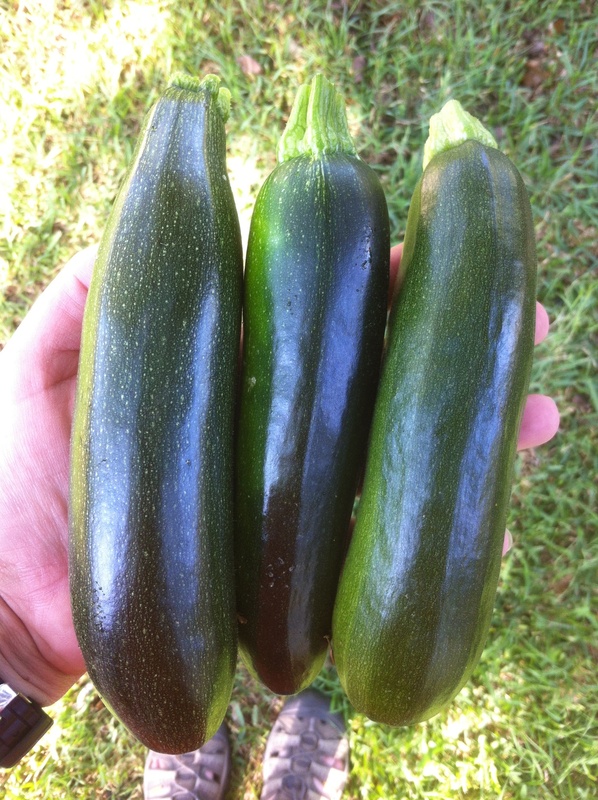 So, I get to enjoy them elsewhere. There is a beautiful one growing at my neighbors. Big and beautiful. You can also see Dakota Vervain (glandularia bipinnatifida) in the forefront of the photos (purple bloom) and some very young Mexican Hat (ratibida columnifera.) 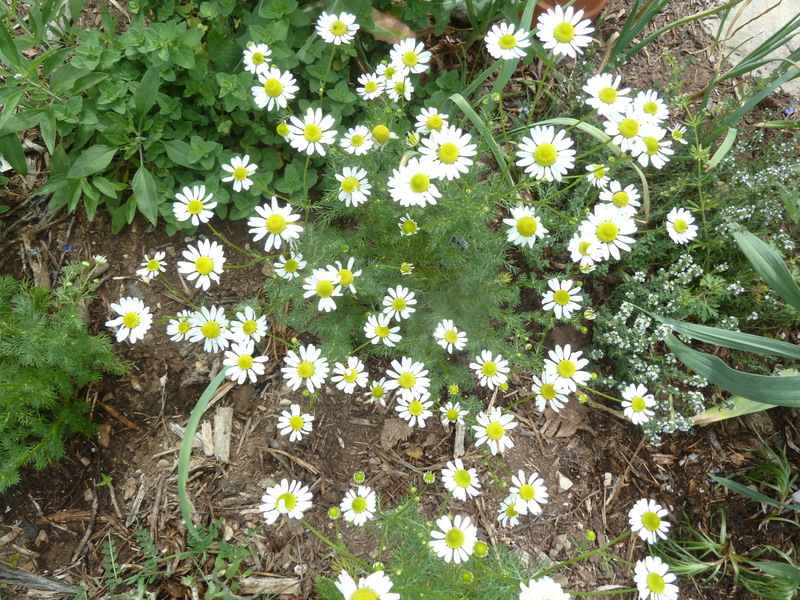 I have one that has flowered in our yard, and they will be the next spring flower around here. 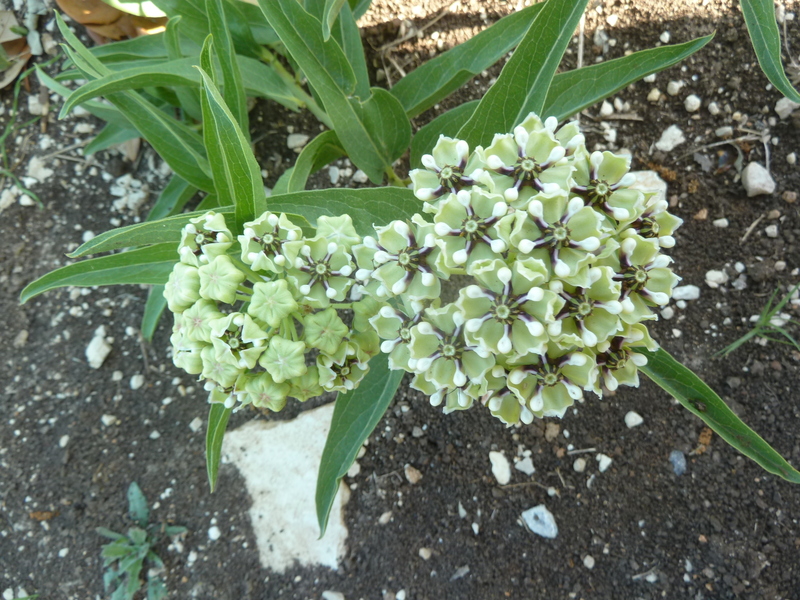 This spring Antler Horn (asclepias asperula – in the milk weed family) seems to be particularly abundant. 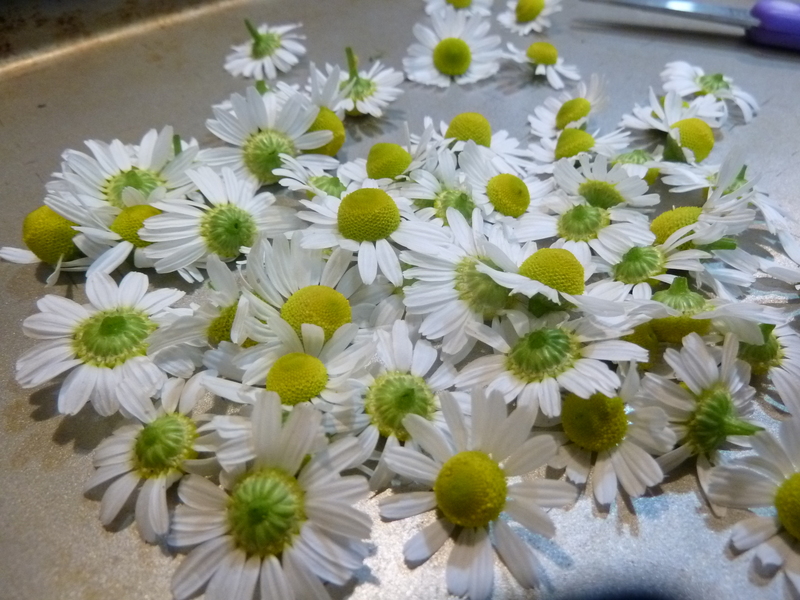 I seem to see its beautiful, showy flowers all around right now. What do you see emerging and blooming this time of year in your area?